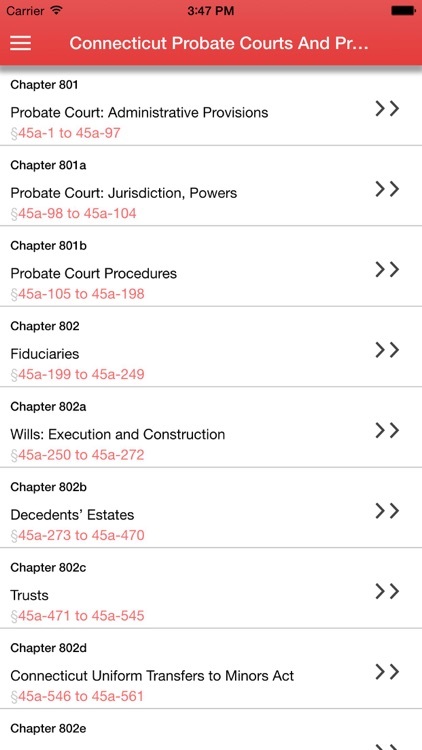 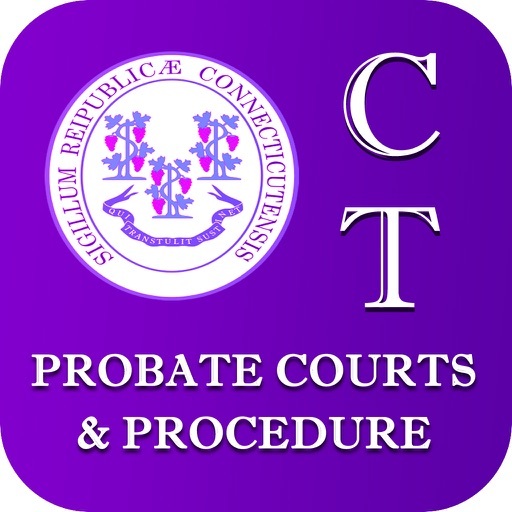 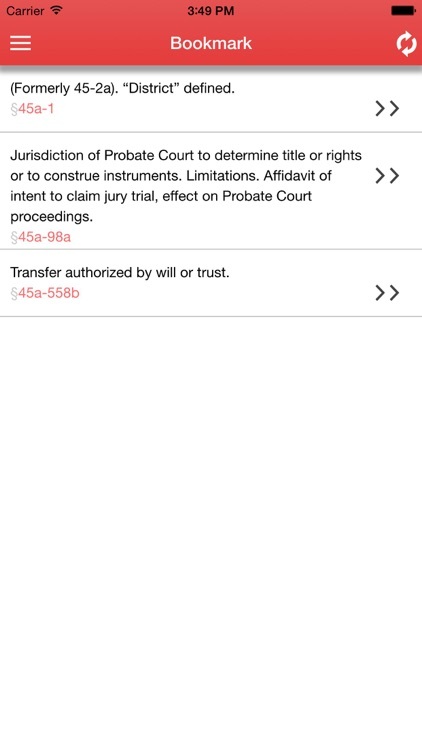 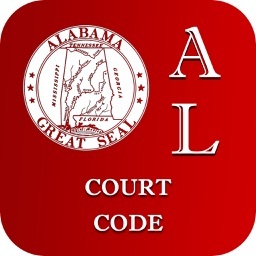 Connecticut Probate Courts And Procedure app provides laws and codes in the palm of your hands. 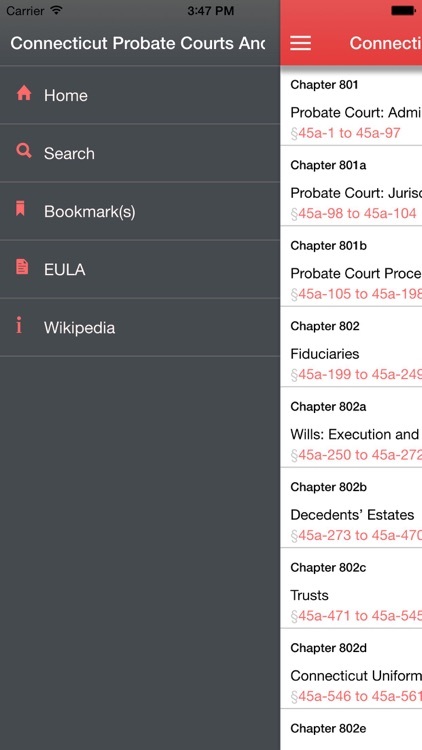 • No need of Internet Connection or any Printed books. All the data is stored locally. 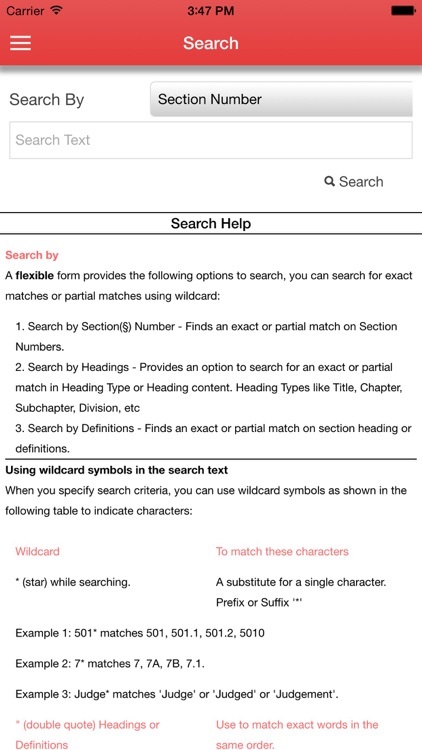 • Install to SD card. 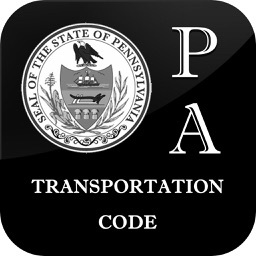 • Automatic and free life time update to codes.